A cold soup made from bread, nuts, garlic, olive oil, vinegar and water? This sounds more like something you’d make after cleaning your pantry than, well, on purpose. But one taste of Andalusia’s tantalizing Ajo Blanco can turn a skeptic into a serious enthusiast. When the blinding sun and afternoon heat have left you wilted, it’s cool and soothing, redolent of sweet almonds, olives and aged sherry vinegar. It’s easy to understand why this dish has played a part in Spanish cuisine for hundreds of years. The name means white garlic, but the garlic presence is exquisitely subtle. The consistency is similar to light cream, coating the palate with the milky taste of blanched almonds livened with a splash of good sherry vinegar and smoothed out with fruity green-gold olive oil. In Granada, people often eat the soup with a roasted potato. Weird, but true. The soup is an inheritance of the Moorish-Arabic cooking in the almost seven centuries (711 to 1492) that the Moors ruled over parts of Spain. 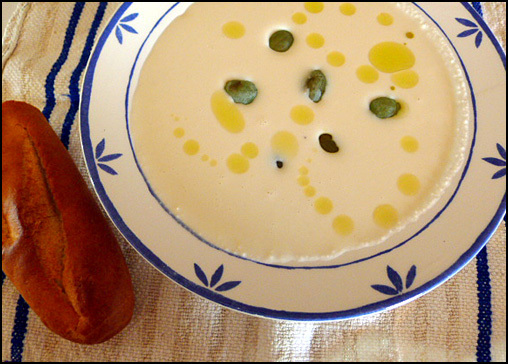 In Andalusia, the almond soup is so beloved that there’s an Ajo Blanco festival in Almáchar, near Malaga on the Costa del Sol, on the first Saturday of every September. On a sweltering summer day, white gazpacho tastes luxurious and refreshing. And it’s incredibly easy to make, provided you have a powerful blender. One of the best recipes comes from Spanish chef José Andrés’ cookbook “Tapas: A Taste of Spain in America.” He garnishes his soup Malaga-style with grapes and almonds. In Madrid, chef Juanjo López makes his Ajo Blanco as part of a tasting menu at the nearly 50-year-old Madrid restaurant La Tasquita de Enfrente. 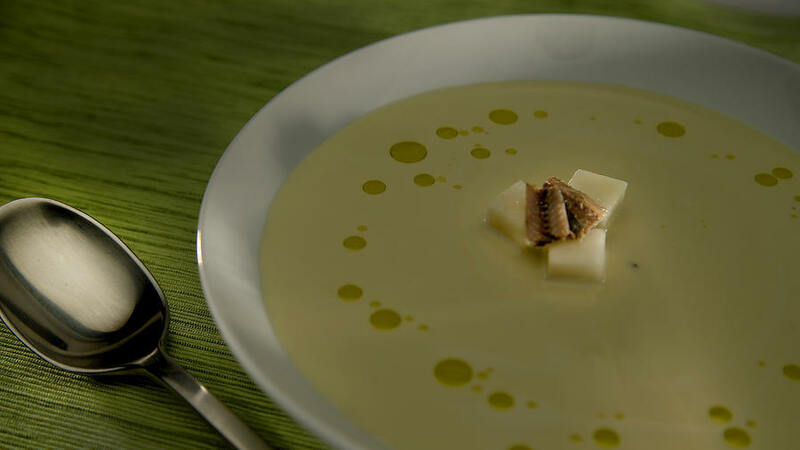 López’s version is garnished with diced pear and boquerones, or vinegar-marinated white anchovies. That extra hit of vinegar paired with the gentle ripeness of the pears is genius. One thing to consider: If you have a less than super-efficient blender, you might have to blend the soup several times and pass it through a sieve in the end in order to get the velvety smooth texture that is the hallmark of this dish. If the soup seems too thick, thin with more water to the consistency of light cream. With just a handful of ingredients, you can put a dish on the table that goes back to the Moorish kingdom of Al-Andalus in southern Spain. And is pretty great at beating the heat too. The Complete Book of Tapas and Spanish Cooking: Discover the Authentic Sun-Drenched Dishes of a Rich Traditional Cuisine in 150 Recipes and 700 Photographs. 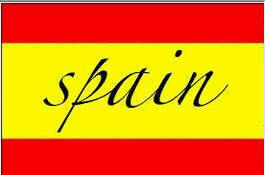 Spain is a country rich in history, culture and diversity, with a fascinating cuisine. This glorious book first takes you through the culinary influences of Spain, then offers a photographic guide to the essential Spanish ingredients, from fantastic cheeses and hams to olive oils and shellfish. 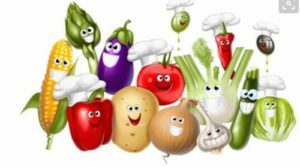 There are then over 150 magnificent step-by- step recipes to try, with chapters devoted to tapas,soup, eggs, rice and pasta, vegetables and salads, fish and shellfish, poultry, meat and game, and desserts and baking. You will be spoilt for choice with classics such as Potato Tortilla, Paella Valencia and Basque Tart with Apple. In this episode of Rosie’s Kitchen food writer Rosie Birkett shows you how to make ajo blanco soup. This cold almond and garlic soup is perfectly complemented by the crunchy fried morcilla sausage. The perfect starter of light lunch. Urb Marina, San Fulgencio, 03177, Alicante, Spain.